It is always a pleasure for us to work with Classical Kids Live! You are so well organized and so professional, and your actors are top-notch, allowing us all to focus on the artistic rather than the logistic aspects of these presentations … as it should be. Thank you for partnering with us to make classical music literally come alive for our young audiences! This Classical Kids Live! series is Amazing! The stories are engaging, the music is beautiful, and they are so educational! Thank you, thank you for giving me the chance to bring my kids to such a wonderful performance... one that brought me to tears! "Classical Kids are far and away THE BEST for introducing children to classical music!" 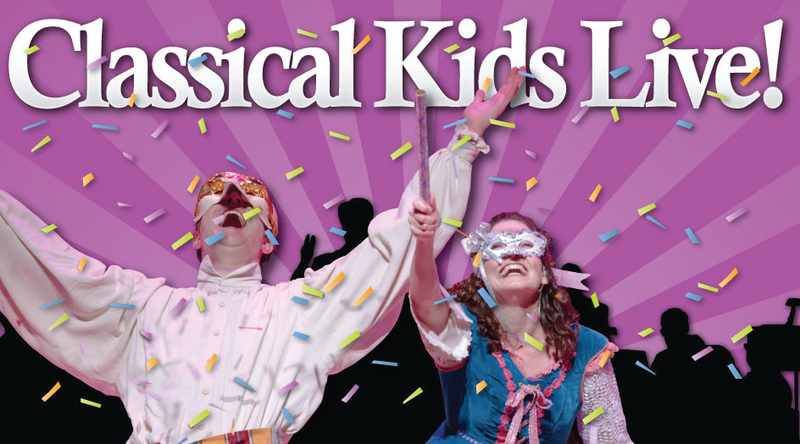 With thousands of performances reaching millions of children and their parents, Classical Kids leads the way in family and student symphony concert programming. Check out the hundreds of times orchestras have presented us!